Click OK at top of selection box. data on the screen, however the “[…]” button makes it easier. icons within the AppCenter task bar when running in User Mode. enables the other options icons on the task bar. default is for the icon to be enabled. used to return to AppCenter. 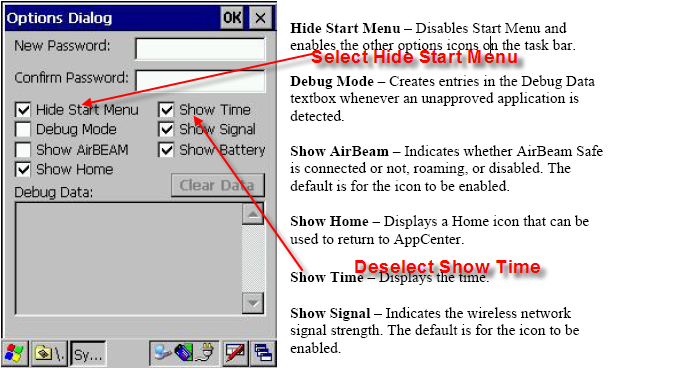 Show Time – Displays the time. Show Battery – Indicates battery strength. The default is for the icon to be enabled. 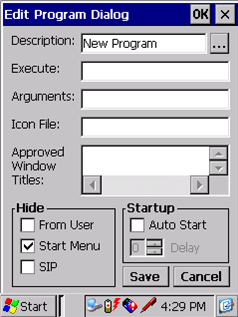 are automatically created when using the Admin Options dialog above. There is a new registry entry that can be used to disable an approved application icon for a period of time after it has been initially tapped. This prevents an application from being launched multiple times. 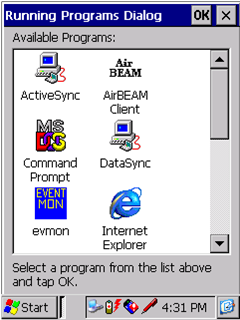 This may be necessary when launching .NET Compact Framework applications that take a long time to initialize and load. The interval is entered in hex. · Criteria: A filter defining which bar codes will have their data formatted. 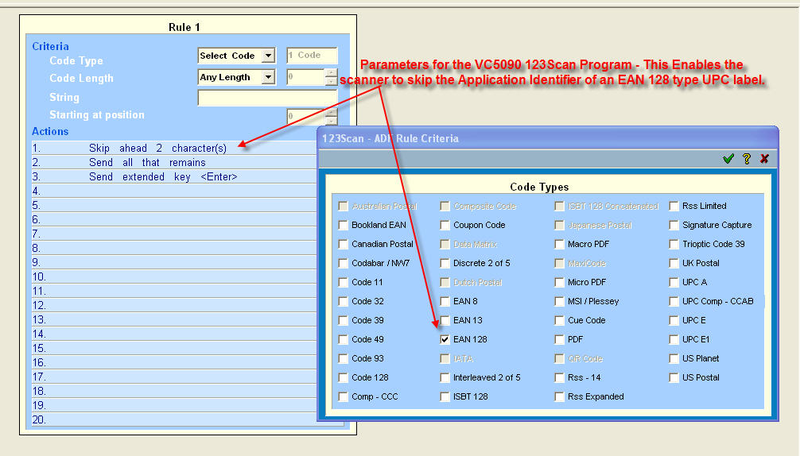 If a rule is written without specifying a criteria, it applies to all scanned bar codes. 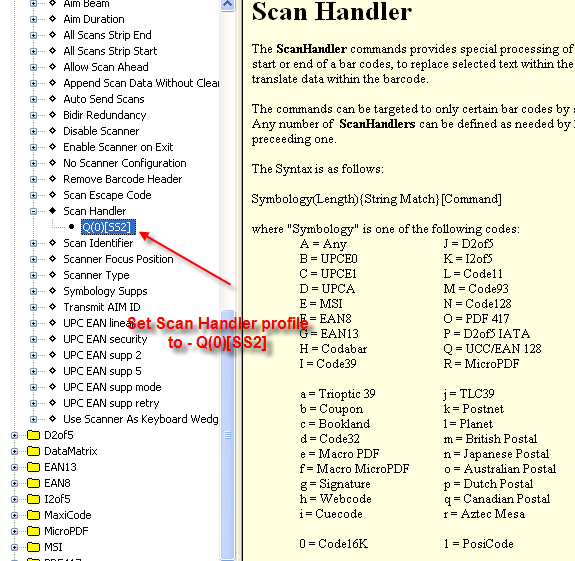 · Action: Specify the operation(s) to be performed on the bar code data. Select the ADF Rules tab. In the Criteria area of Rule 1, specify the criteria for the first ADF rule. 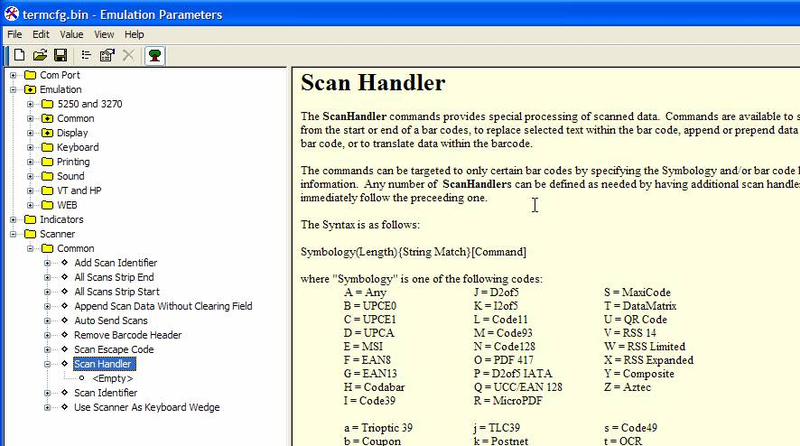 · Left click the mouse to define the first action/operation to be performed on the bar code (see Step 4. for instructions). 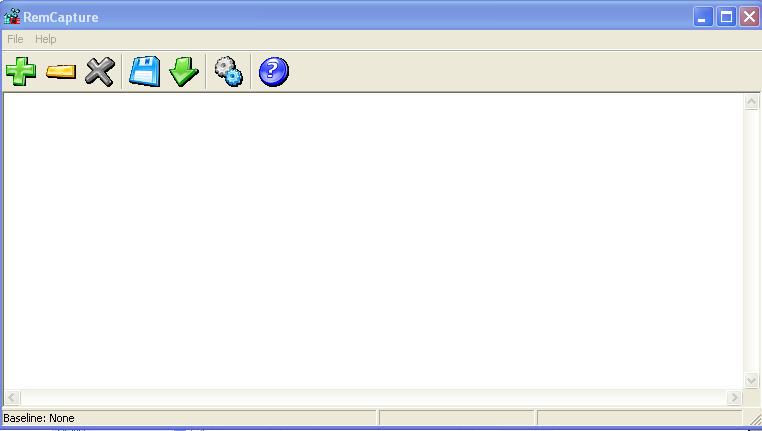 · Right click the mouse to edit, copy, paste, insert and delete options. In the Insert Action dialog box box, select the desired action from the Action list on the left. The fields on the right are enabled according to the selection made on the left. Enter the desired values in these field(s). Select it from the drop-down list.-or-Click the button in the upper left corner and double-click the desired item from the displayed table. Click the button to insert this action into your ADF rule. To define the next action, click on the next row and repeat step 3 to 5. After you have defined all the actions to be included in the ADF rule, click the button in the toolbar to save your settings. 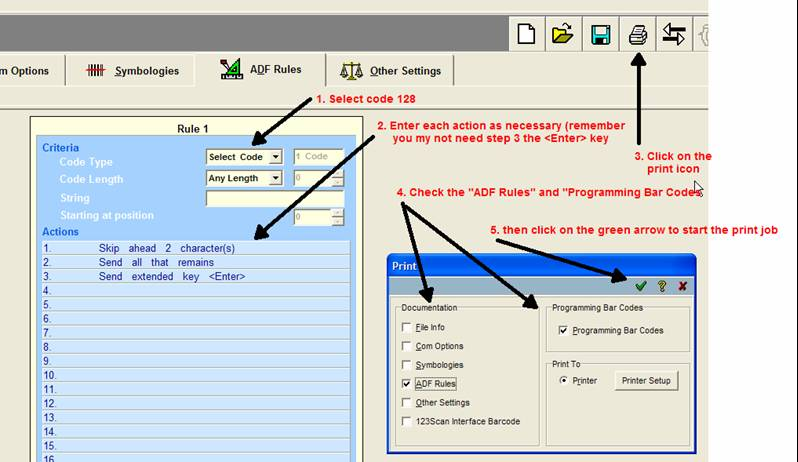 To add a new rule, select Add Rule from the ADF Edit menu and repeat steps 3 to 7. 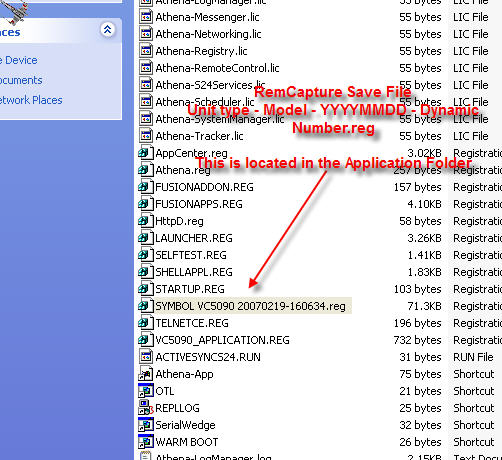 The Symbol Remote Capture v1.03.06 is used to capture changes to a device’s registry and/or file system changes and deploy captured registry and/or file system changes to a device. 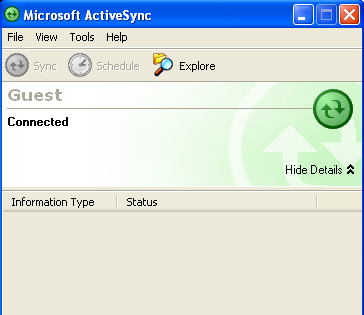 Windows XP or Windows 2000 and Microsoft Active Sync 4.2. 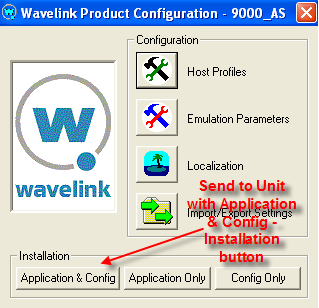 STEP 2: Follow the installation with installation wizard. 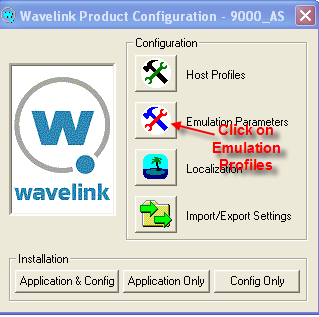 Windows installer will guide you through the installation.